The Senate Intelligence Committee came out with its’ report on the attack and murder of U.S. 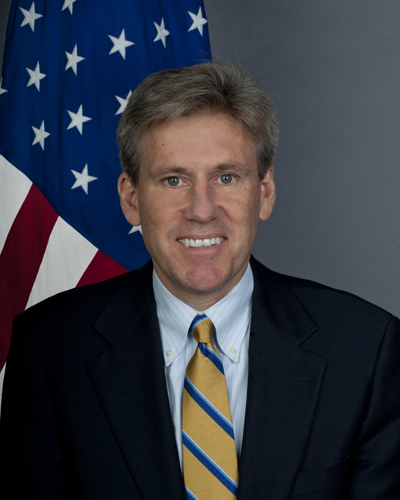 Ambassador Stevens in Benghazi. The committee consists of a bi-partisan amount of Republicans led by Saxby Chambliss and Democrats led by Dianne Feinstein. 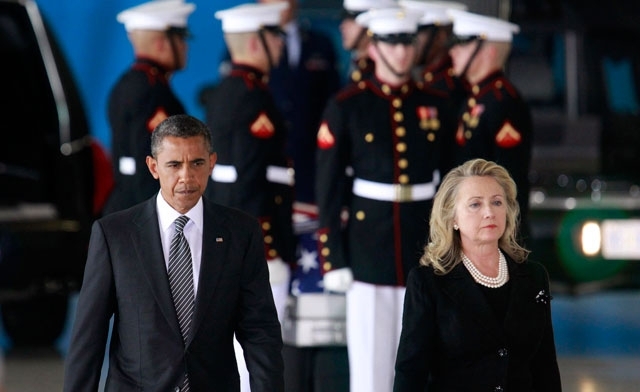 The committee concluded that then, Secretary of State Hillary Clinton was at fault for the lack of security and eventual death of Ambassador Stevens. 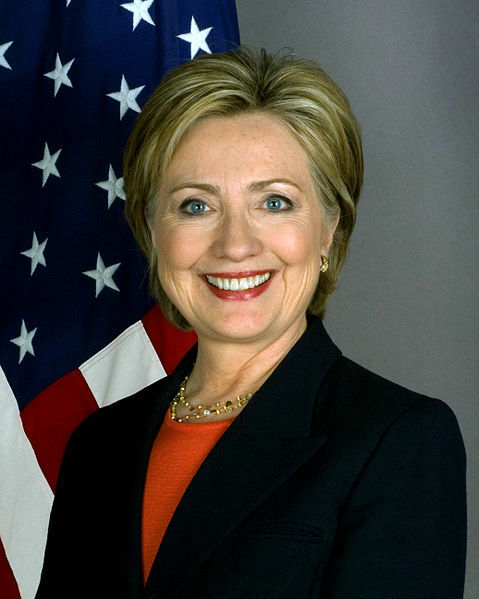 The Bi-partisan Committee alleged that Secretary Clinton was too busy traveling and neglected her administrative duties. She ignored multiple requests from the Embassy for more security in spite of the British pulling out and a previous terrorist attack. Furthermore, the committee found no evidence of a spontaneous eruption due to any form of video or media being released. This is a story that was fabricated by the White House as Susan Rice was sent out immediately to report this story to five talk shows on the following Sunday. 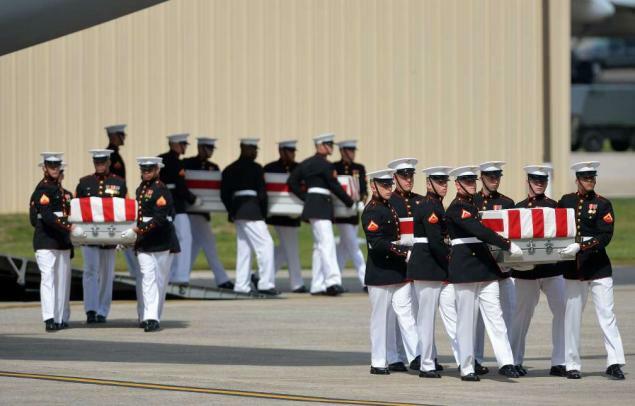 Hillary Clinton knew the truth about Benghazi and actively participated in the cover up as she stood there in front of the coffins of the four dead bodies including Stevens and his staff as she lied to the families of the four deceased. This was a convenient deception as Obama would run for re-election on the “decimation” of Al Qaeda which was the alleged reason for denying Ambassador Stevens the added security. It seems that Hillary Clinton has been playing first Lady for the last 20 years and will do what is asked even at the cost of her own morals or conscience. Unfortunately the committee’s findings raise more questions than it answers, such as why were there so many CIA and Missile to air weapons in Libya? Who came up with the “YouTube” video cover up? Is the creator of the Video still in jail? This I know is true: “We will not get these answers unless the Republicans get a majority in both houses of the Congress.